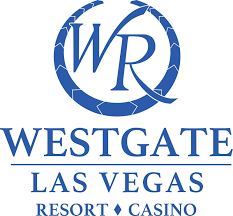 West Gate Resort and Casino has teamed up with The Employee Network to provide all of our employees/retirees access to the nation’s premier employee discount program. The Employee Network offers exclusive access to discounts in a variety of industries including travel, theme parks, automotive, sporting events, home services, phone and internet providers, finance, insurance, computers and technology, education, restaurants and so much more. On our site you will find a variety of national and local discounts. How do I access discounts? It’s Easy! Just go to www.employeenetwork.com and create a free account with us. Then you’ll be able to purchase tickets and learn more about discounts right from our site. We’re also mobile friendly so feel free to browse savings on the go! When you’re speaking with vendors be sure to mention The Employee Network to access your discounts with them. You can provide a company ID and/or a digital membership card to verify your membership. What can you do on your account? Purchase tickets, inquire more about discounts, access your digital membership card or use our online chat to get in touch with customer service to answer any of your questions. What is my digital membership card? The digital card verifies your membership online through your secure account. Once you create your account, a digital membership card located on the home page will always be there for you upon log in to present to merchants as verification that you are a member of our network. This site is mobile friendly so you can present this digital membership card to merchants on your phone. 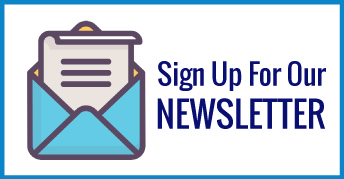 Get in on exclusive hot deals, amazing contests and the latest merchant additions with our newsletter. You don’t want to miss these extra sweet savings! Call or Chat with The Employee Network! Monday – Friday from 8:30am – 5pm. We update our site everyday with new merchants so check back with us to stay up to date on the latest additions and the best discounts. If you’re not part of the program yet click here to inquire more about offering exclusive discounts to your employees.